Our second year at Catterick Races for a Yorkshire Beer festival on Saturday 21st September. Time for racing, beer tasting and music making! 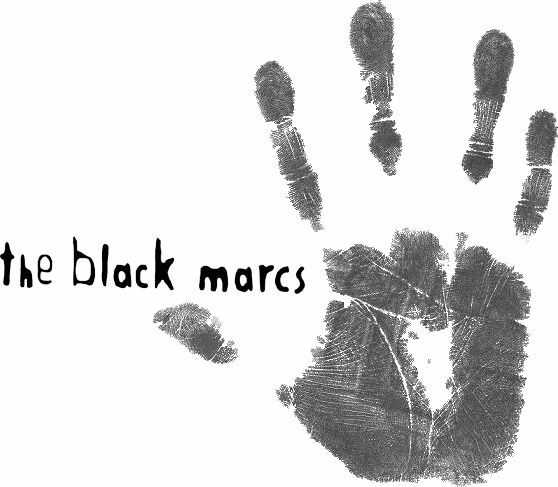 Listen to the sounds of The Black Marcs, while you try a range of ales and ciders that you have not tried before and enjoy a days racing. Buy your tickets from Catterick Races site. Link Below.